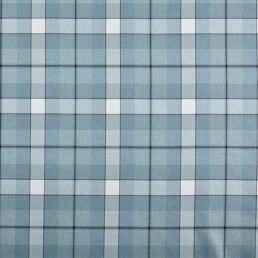 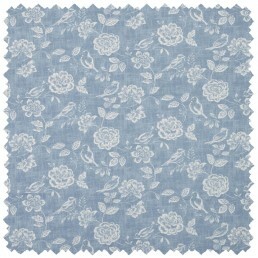 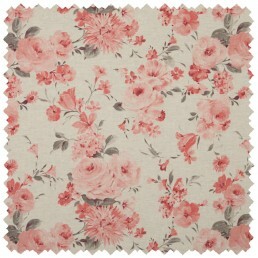 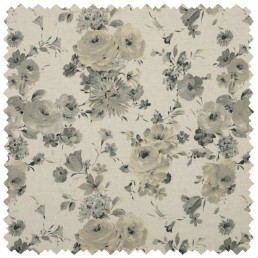 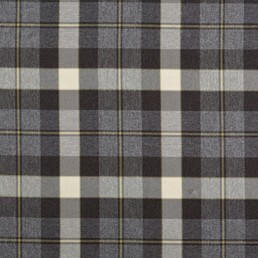 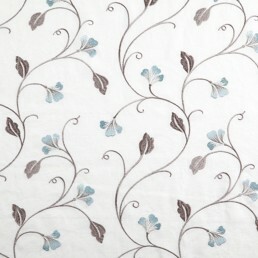 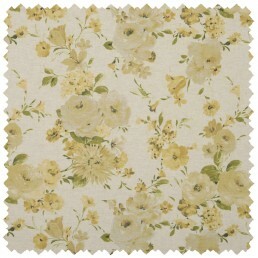 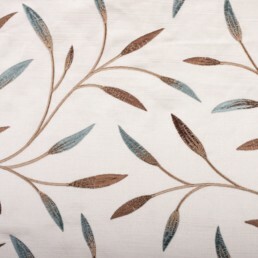 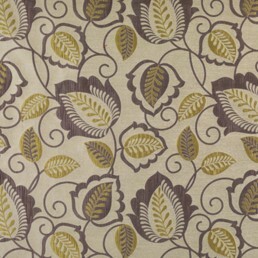 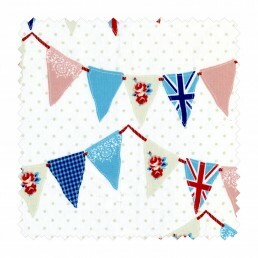 We have a huge range of fabrics here at Glasswells and most fabric is held in stock. 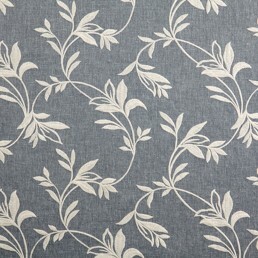 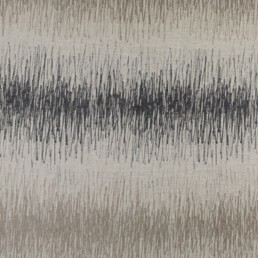 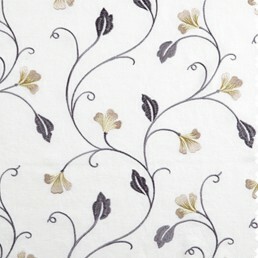 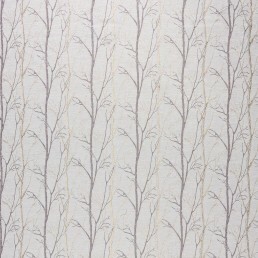 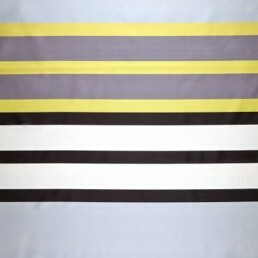 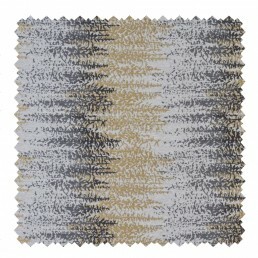 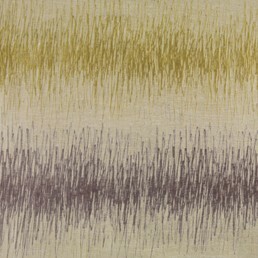 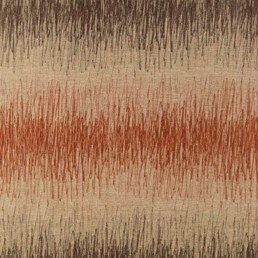 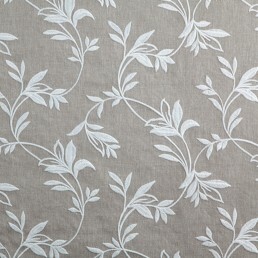 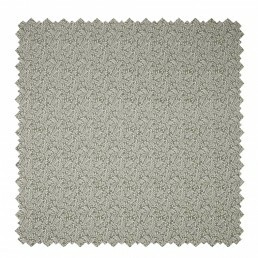 We are also able to special order fabrics from our vast portfolio of reknowned suppliers and designers. 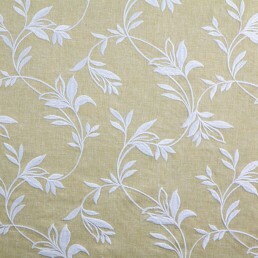 Whatever fabric you require for your project whether it’s curtain making, dressmaking, upholstery etc. 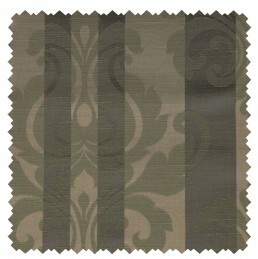 we have the fabric for you! 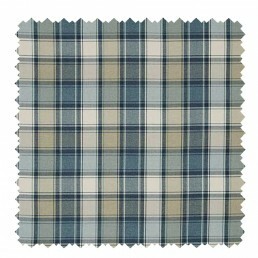 Our expert team can advise and help you choose the right fabric that will do the job, suit your style and compliment your decor.